Lightly raced gelding Care to Think (4g So You Think x Slippery Madam, by Hussonet) secured a start in the $1million Magic Millions Cup (1400m) on January 13 with a brilliant victory in the $150,000 Magic Millions The Buffering at Doomben on Saturday. Trained at Murwillumbah by Matthew Dunne, Care to Think won at Doomben and Randwick in July and August before going out for a spell. He returned with an eye-catching win at Doomben on December 16 with connections deciding to have a throw at the stumps by running in the Buffering against a field of seasoned stakes horses with the winner gaining automatic entry into the Magic Millions Cup. 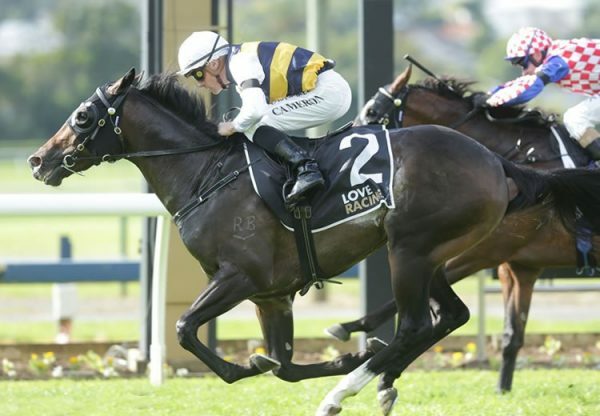 There were a few anxious moments, when Care to Think was held up for a run, but when Jeff Lloyd angled him into the clear the race was all over in a matter of strides. 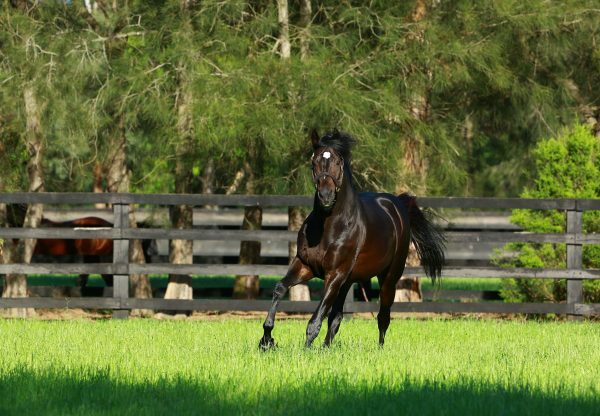 Care to Think hit top gear and quickly pulled away to win the 1350 metre feature by more than a length taking his overall record to an impressive five wins and three placings from 10 starts with prizemoney topping $240,225. 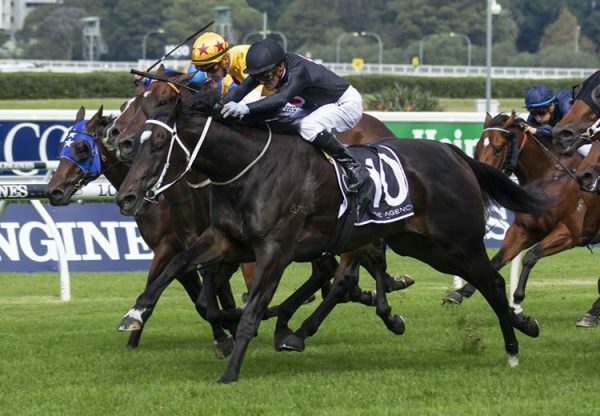 “The plan was to come here and win so he would be exempt from ballot for the Magic Millions Cup as he would have been borderline on prizemoney,” said Matthew Dunne. “The way he won though, he’s well and truly worthy of his spot in the race. He is the best of two winners from Slippery Madam, a winning Hussonet half-sister to Group I South Australian Derby winner Reputed Groom, Group III winners Reputed Groom and Fumble. 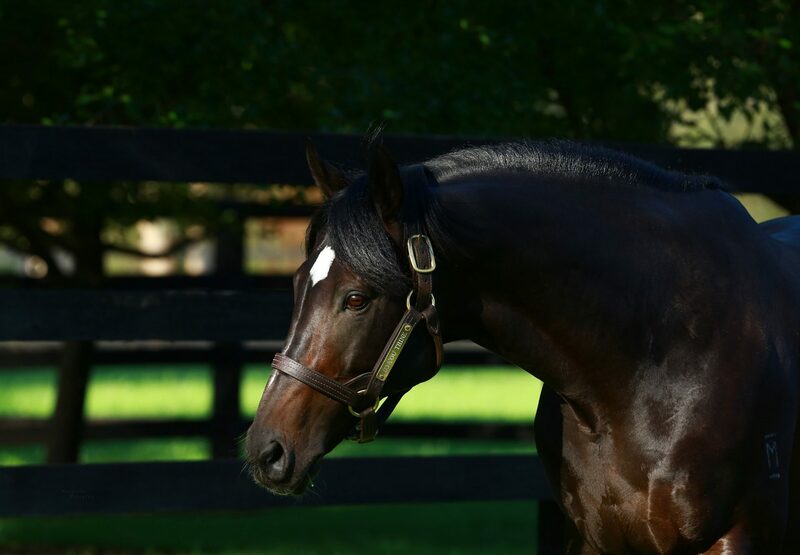 Coolmore’s superstar son of High Chaparral, So You Think has good representation at upcoming sales with 21 for Magic Millions, 13 for Inglis Classic and 17 for Inglis Premier.